The extensive range of models is characterized by the diversity of its designs and fittings and combines perfect looks with reliable operation, safety and low maintenance. 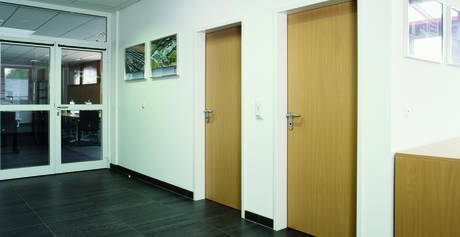 The doors are extremely robust and can be individually integrated into the overall appearance of the house. The range of surface designs is immense - from galvanized and various colours and patterns to wood designs. This ensures that just one product range offers something for every imaginable application, taste and lifestyle.